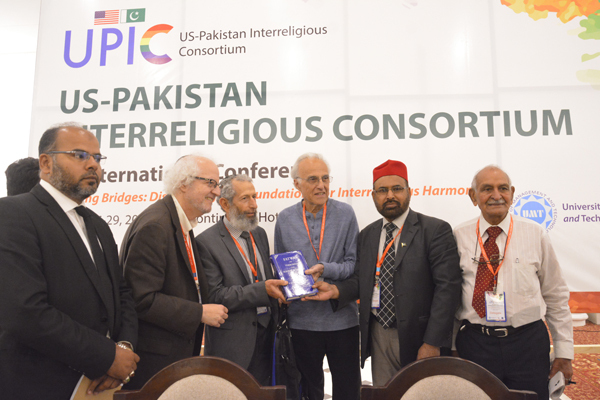 A three-day conference on the theme of ‘Building Bridges: Discovering the Foundations for Interreligious Harmony’ concluded on March 29, 2017. 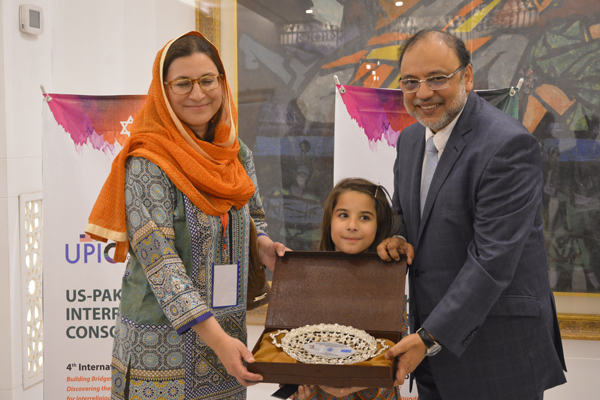 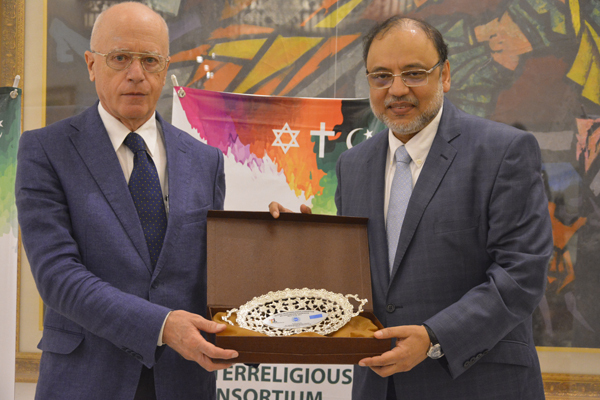 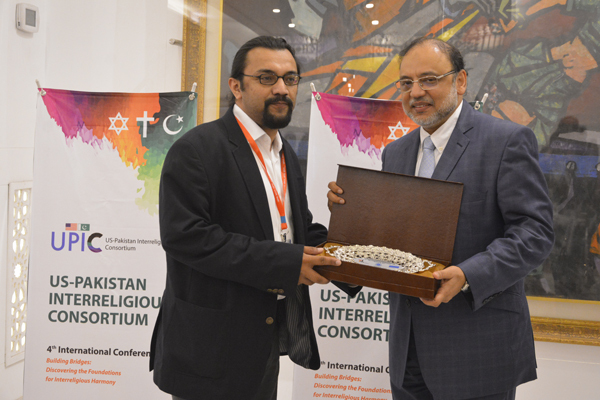 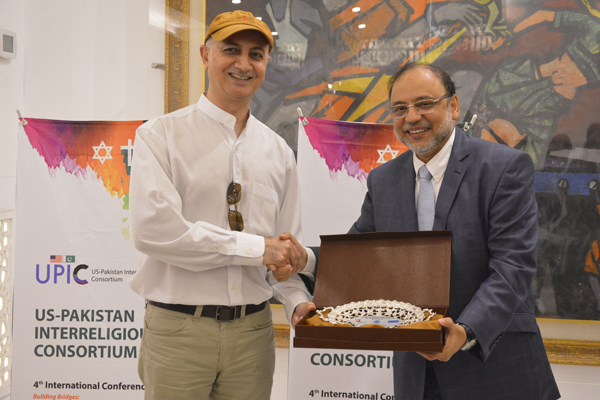 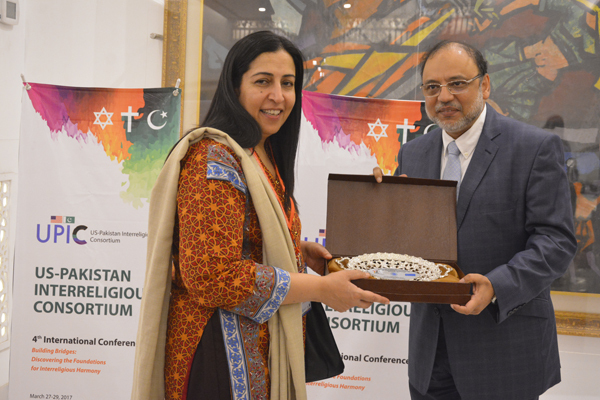 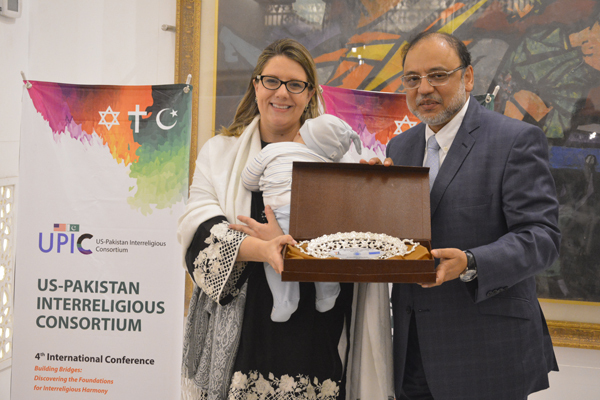 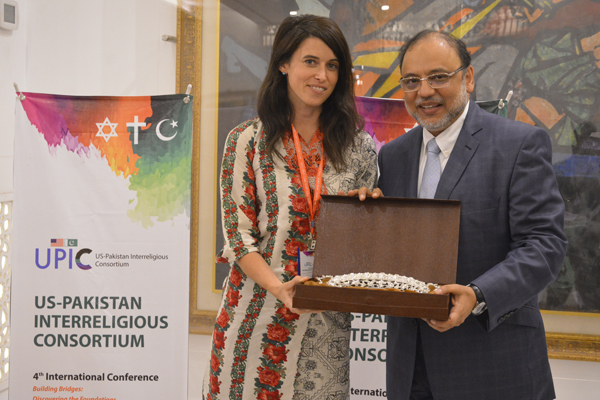 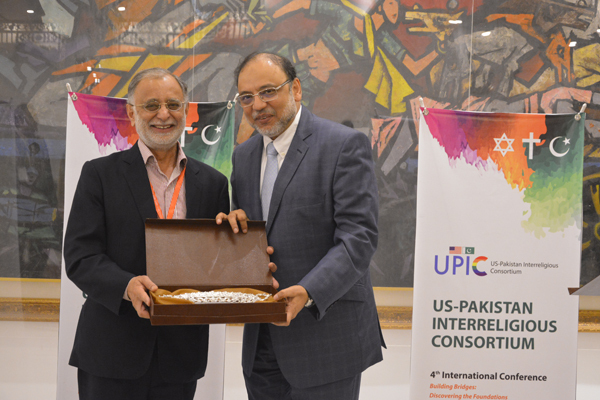 As many as 60 scholars, academicians, intellectuals and diplomats associated with US-Pakistan Interreligious Consortium (UPIC) took part in the Conference cosponsored by University of Management and Technology (UMT), Lahore, Intersections International, Berkley Center for Religion, Peace and World Affairs of Georgetown University, USA. 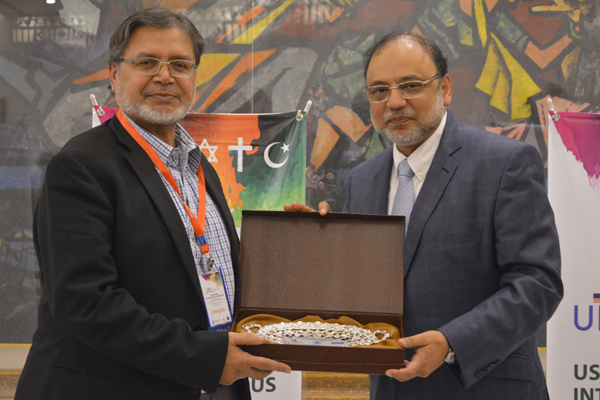 During the concluding session, a briefing was given to the representatives of print and electronic media. 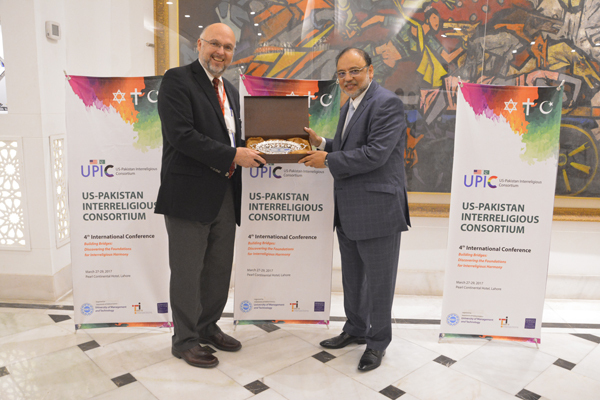 The Founding Director Intersections International, Rev Bob Chase, and other scholars like Dr Brian Muzes, Rabbi Simkha Weintruab, Rabbi Robert Firestone, Imam Abdul Malik Mujahid, Dr Zahid Bukhari, and Prof Dr John Esposito appreciated the efforts of Rector UMT Dr Hasan Sohaib Murad for beautifully organizing the Conference and making it momentous. 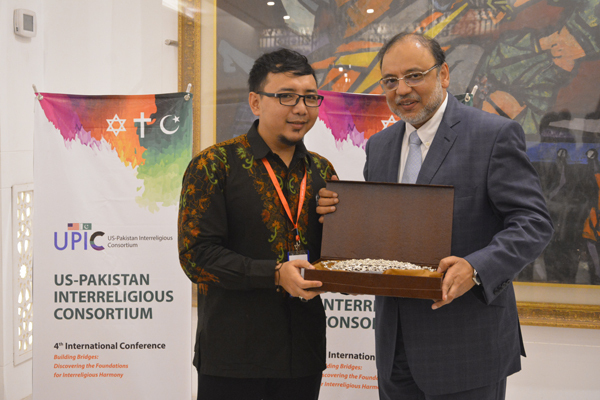 In the recommendations put forward by the speakers after three-day’s in-depth contemplation and discussion, it was said that the faith-based conflict, extremist narrative and religious intolerance was a big threat to the peace and harmony of today’s world. 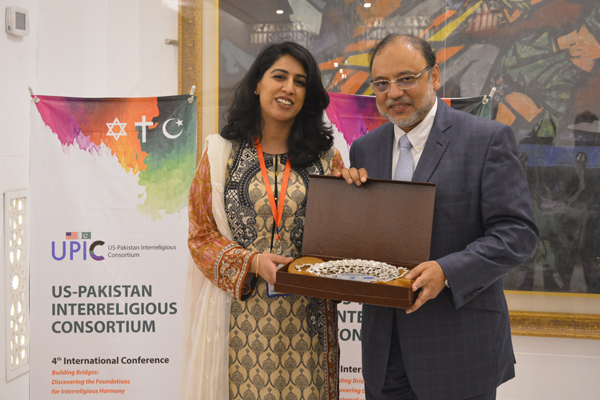 So-called stereotypes and misconceptions regarding religion are the result of wrong interpretation of religious texts. 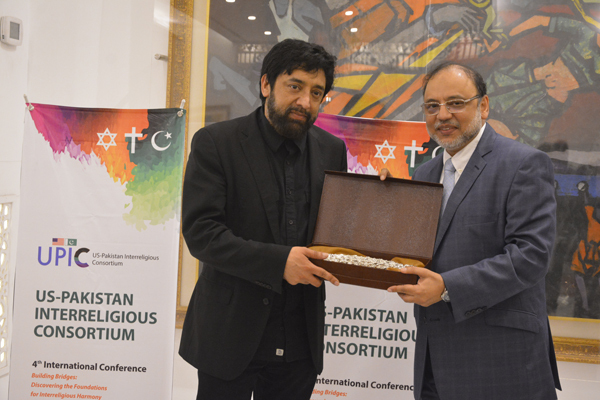 Islam, Christianity and Judaism are all Abrahamic religions, which drink water from the similar fountain. 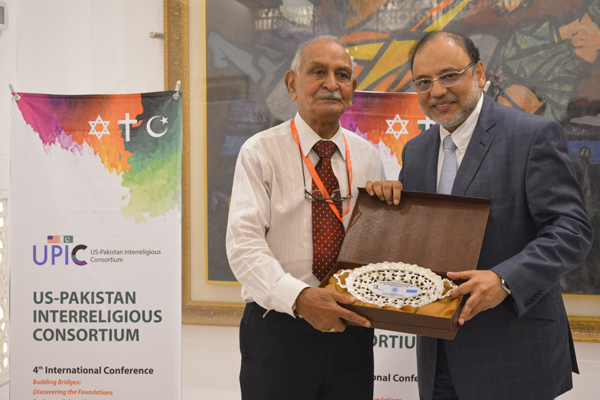 Similarities rather than differences of these Mosaic religions need to be highlighted by religious scholars and the globally responsible citizens must think, discuss and write on these themes. 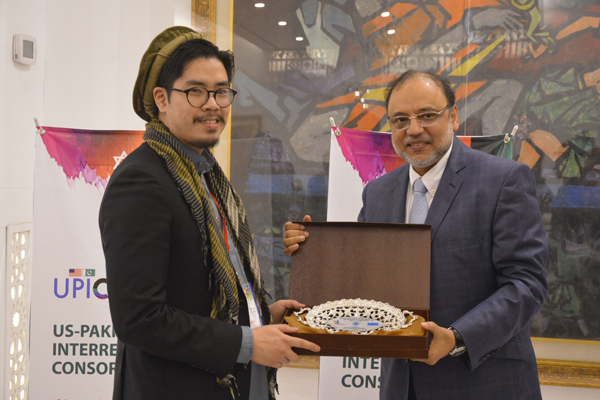 The conference concluded on the distribution of souvenirs to the distinguished guests. 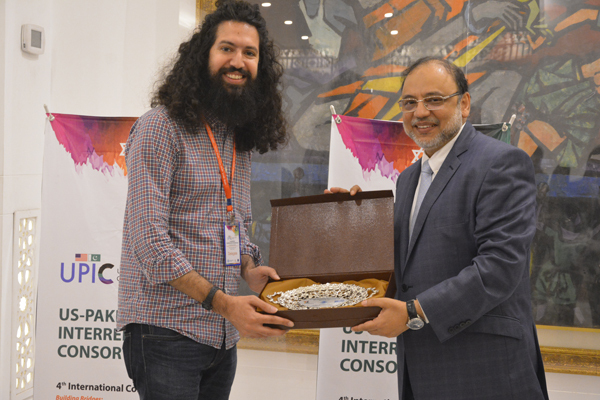 The conference will be held next year as well.